After 2 more big winners earlier in the week, the surge in volatility late last week finally was enough to harpoon an earnings eruptions trade on Friday. It took a sudden 70% increase in the VIX volatility index, a sharp market pullback and a summer Friday trading session to finally generate a losing trade on this high probability setup taught in the earnings eruptions course. We may have seen 2 setups total this earnings season, TTD and SHOP, that failed to produce a big day trade winner after qualifying under the earnings eruptions course rules. It continues to have the best track record of any short-term day trading setup we follow. And we keep tabs on most of the top short-term technical patterns each day. Overall, the earnings eruptions trade continues to have an 80% to 90% success rate in the strict price range taught in the course over the past couple quarters. Meanwhile, similar setups on stocks in the $5 to $10 price range continue to be difficult to trade and unreliable. EXTR only moved 2% from the ideal entry point today whereas those in the higher price ranges that meet all the course requirements have a very high likelihood of moving at least 3% higher from the key technical entry point. All-in-all it was a great summer highlighted with the 45% profit we took on AAOI in the 3 Stocks to Wealth and Daily Alert ahead of their earnings release and CORT soaring 20% very quickly from our ideal technical entry point given in the Daily Alert. After entering at the ideal entry point, it was off to the races. We are not about pumping and dumping penny stocks here at tradetobefree.com. We go after much higher probability trading setups that beat all the other day trading setups we tested over the past couple years on over 5,000 live day trades that included a lot of penny stock strategies. If you trade intraday, or want a more profitable, scalable and safer strategy, this is the best I have found by far. 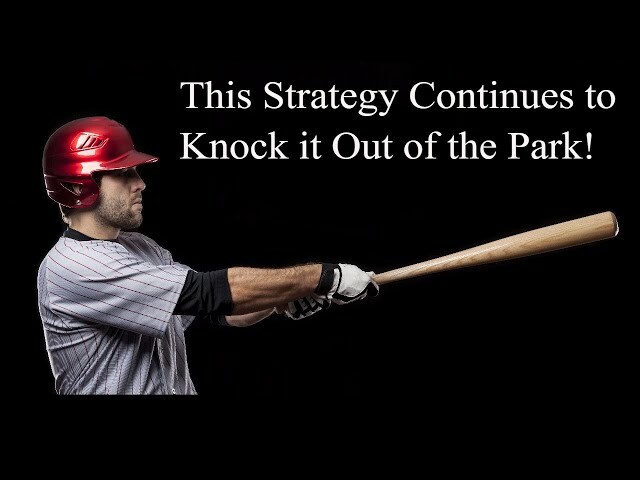 All the other intra-day strategies seem to work maybe 2 out of 3 times if you are good. A lot of them are far worse. This one continues to have an 80% to 90% success rate if it satisfies all the rules in the earnings eruptions course. Learn a higher probability strategy for trading earnings season. All this week I just demonstrated how effective this is as most good day traders lost money. 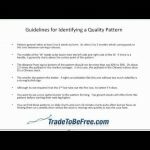 The first video reviews the trades we made on Friday – normally a tough day to make money day trading. The 2nd video in this playlist was published before the bell and goes over my thought process ahead of the opening bell in evaluating these trading setups on our daily watch list created using the earnings eruptions course.